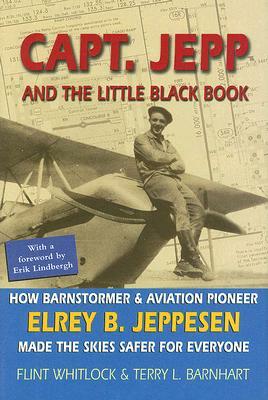 This is the story of Elrey B. Jeppesen, Capt. Jepp, and it is the story of America's early commercial aviation. The two are inextricably intertwined. Beyond his friends, Capt Jepp would otherwise be forgotten except for one thing--his little black book. The boy who dropped out of school to help his family make ends meet eventually became wealthy from the company spawned by that little black book. This is a poignant American success story of an immigrant's son who founded what became a major multi-billion dollar enterprise without equal.